I went through another batch of 35mm film from 2001. 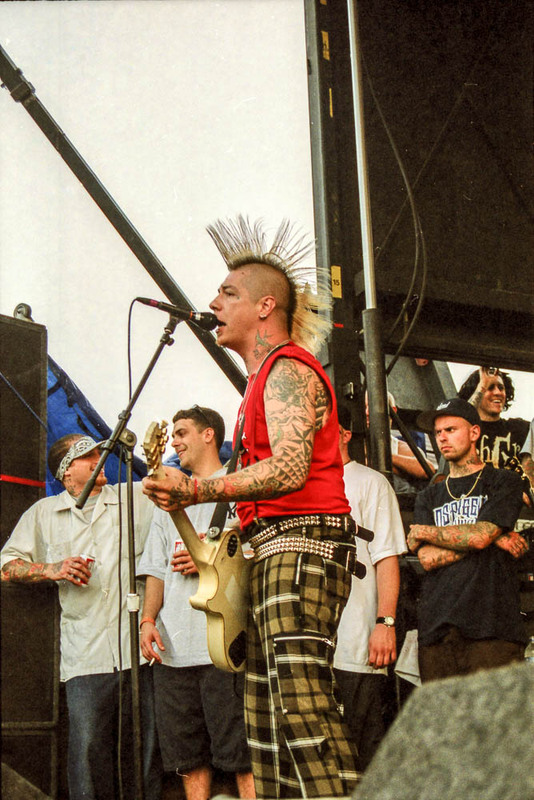 This time it's California punk band Rancid who played Warped Tour on August 4, 2001 at Randall's Island. I might have another roll of film from their set and if so, I'll add them to the above gallery when I find it and scan the images. For more images from that year's edition of the tour, check out this post of Rollins Band photos.